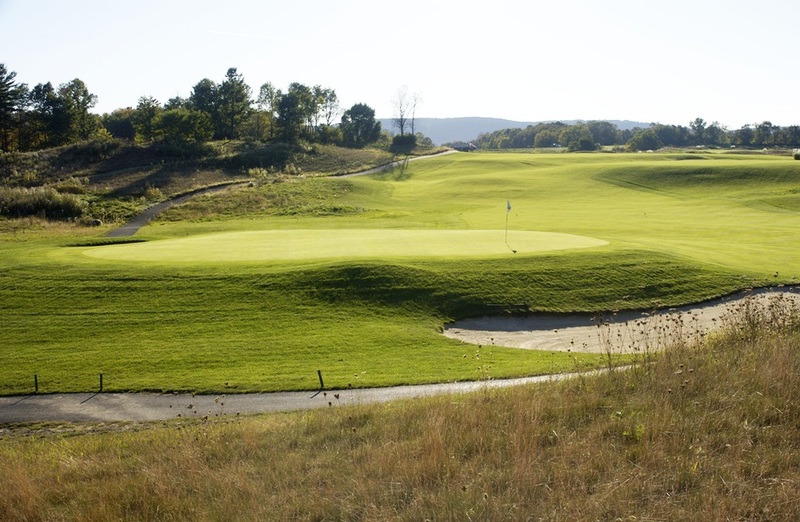 Choosing The Links at Hiawatha Landing and other top-rated golf courses in The Greater Binghamton Area for a Stay and Play Package will give all golfers the most incredible value and experience in the Northeast Region of the United States. Test your game on one or all of the award winning courses including The Links at Hiawatha Landing, Conklin Players Club, and Enjoie Golf Club. You will not be disappointed!